Extreame Savings! 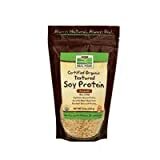 Up to 46% off on Soy at Smokey Robinson Foods. 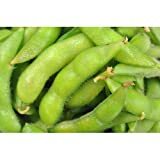 Top brands include Pesticide-free soy, Shiloh Farms, For The Gourmet, WinCrest BulkFoods, Wild ginseng food industry, McCabe, Yeo's, Marumo, Handy Pantry, NOW Foods, ohtsuya, & Harmony House Foods. Hurry! Limited time offers. Offers valid only while supplies last. 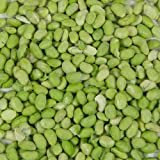 25 Lbs Organic Soybeans - Certified Organic Soy Beans for Soymilk, Tofu, Food Storage & more. 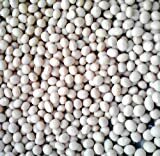 View more products in Beans.